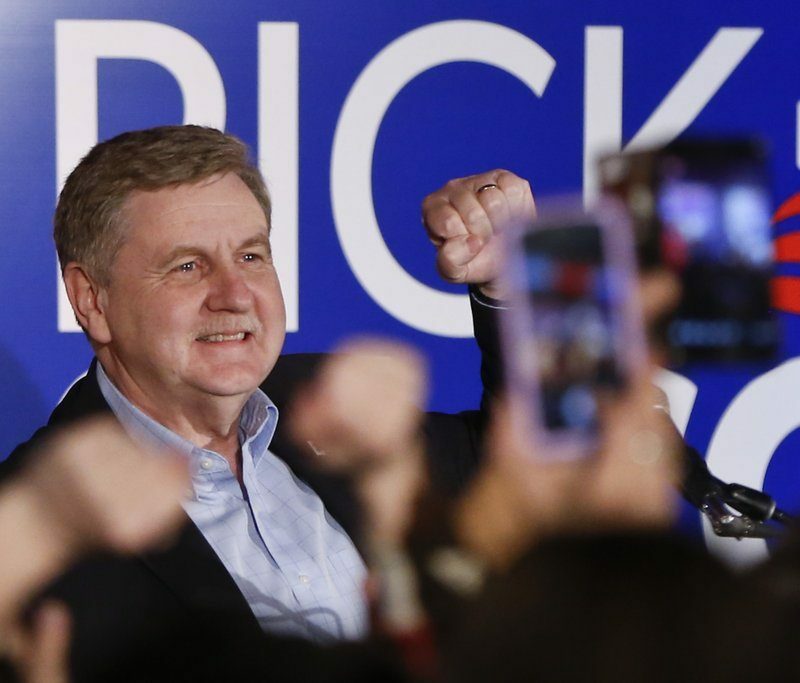 In a closely watched U.S. House race where Lamb clings to a slender lead in the longtime GOP stronghold friendly to President Donald Trump, reports say the GOP is prepared to sue the State of Pennsylvania to find out the truth. Specifically, Republicans are preparing a lawsuit over reports of three unexplained events. Reports on social media that a judge had cancelled the results has turned out to be untrue. 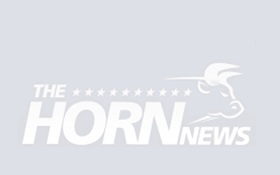 However, complaints that Republican party lawyers were banned from observing the counting of some absentee ballots, voting machines erroneously recorded votes from Lamb, and voters were confused by misinformation from the state elections website are all considered credible by party leaders. The GOP will also demand a recount. “We’re actively investigating [these] instances and we’re likely to file court action on them,” a Republican insider reportedly told The Washington Free Beacon. Additionally, county officials reported to The Associated Press that they’ve received a letter from a law firm demanding that they preserve their records. With the last batch of absentee ballots counted, Lamb, a 33-year-old former prosecutor and first-time candidate, saw his edge over Republican Rick Saccone shrink to 627 votes out of more than 224,000 cast, according to unofficial results. The four counties in the Pittsburgh-area district reported they had about 375 uncounted provisional, military and overseas ballots. They have seven days to count the provisional ballots, and the deadline to receive military and overseas ballots is Tuesday. Saccone, a 60-year-old Air Force veteran turned state lawmaker and college instructor, hasn’t conceded. 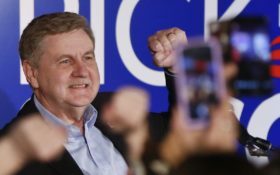 Saccone’s campaign said that the candidate had no plans to concede before vote counting was finished. Democrats must flip 24 GOP-held seats this fall to seize control of the House.